No bends, rash or cracks! 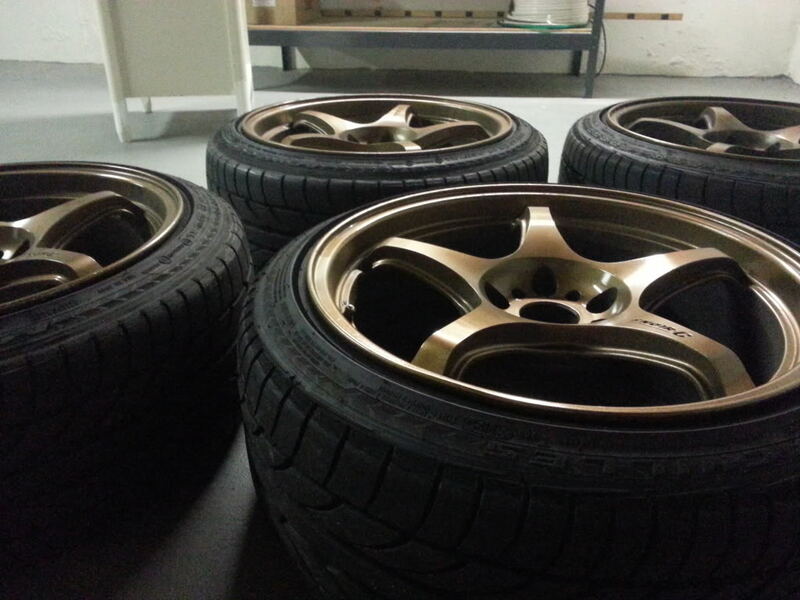 "HAPPINESS isnt the around the corner, it is the corner =P"
Nice wheels: do you ship? ready when you are, let me know! How much are you asking? 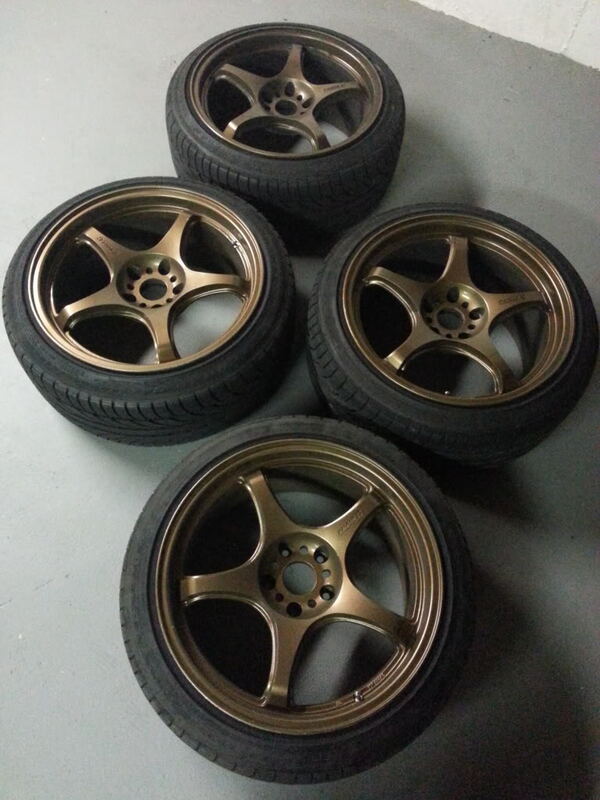 Would you trade for another set of wheels (18x8.5 +40) with cash on my side? I'm located in Queens ny. lmk! Bump! Is the seller still around? I'm interested! How much are you asking?